No other piece of jewelry signifies so much. 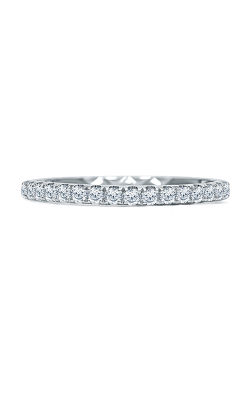 A wedding band shows timeless commitment, a love to last forever. 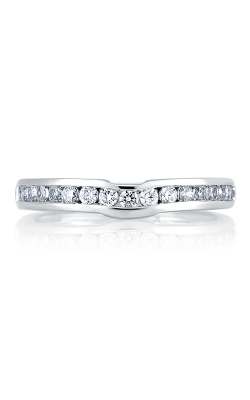 And what better way is there to show your dedication and passion with a diamond wedding band? A diamond band is the apex of luxury, a gift showing the deepest devotion to the one you love. Just as your love is unique, the rings you choose represent the characteristics of your exceptional relationship. There are many factors to consider when choosing your ring: the metal, the setting for the diamonds, the thickness of the band, and the design of the band itself. 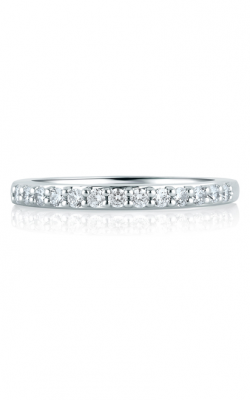 Popular Diamond Wedding Band Collections at Rogers Jewelry Co. Many designers offer men's and women’s diamond bands, but only the top collections feature the highest quality with unparalleled artistry. A. Jaffe’s Metropolitan line features sleek and modern designs with the glamour of diamonds for a touch above. ArtCarved is known for their distinctive style with a nod to simple sophistication combined with a creative touch. 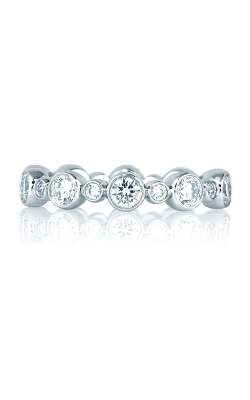 The addition of diamonds takes their signature look to the next level. Scott Kay showcases the best in extravagant elegance with their Luminaire line. Namaste is inspired by the spirituality of love and the intertwining respect and passion between two soulmates. Hearts on Fire, “The World’s Most Perfectly Cut Diamond,” has several collections that show off their perfectly cut diamond for the pinnacle of brilliance. Acclaim features diamond encrusted bands, Atlantico displays Hearts on Fire diamonds in a high polish pave setting, and the Truly Classic is just that, a double row of Hearts on Fire diamonds. Sylvie is known for her handcrafted bands with a distinctly feminine touch using 100% ethically sourced stones. Triton is designed for the active man using metals of strength such as tungsten carbide, stainless steel, and titanium. Adding the brilliance and durability of the toughest stone on earth completes the utmost in power and beauty. 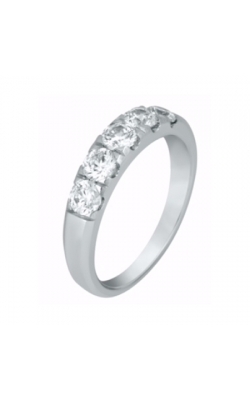 Why Shop for Diamond Wedding Bands at Rogers Jewelry Co.? The most important piece of jewelry you buy deserves the highest in service, quality, and attention to detail. 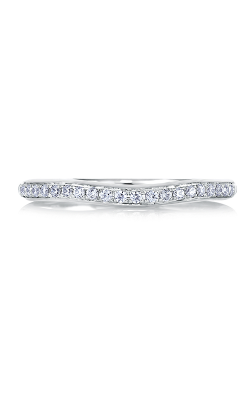 We, at Rogers Jewelry Co., and proud to offer an extensive selection of diamond wedding bands from the world’s most premier designers. Family-owned since 1937, we know how to help you find the wedding band that symbolizes your love like no other. Our goal is to give you exceptional customer service from the moment you enter any one of our nine flagship galleries across central California and northern Nevada. Come visit us. 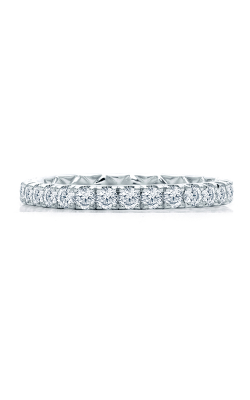 We can’t wait to help you fulfill your dreams of a lifetime with the diamond wedding band for forever.